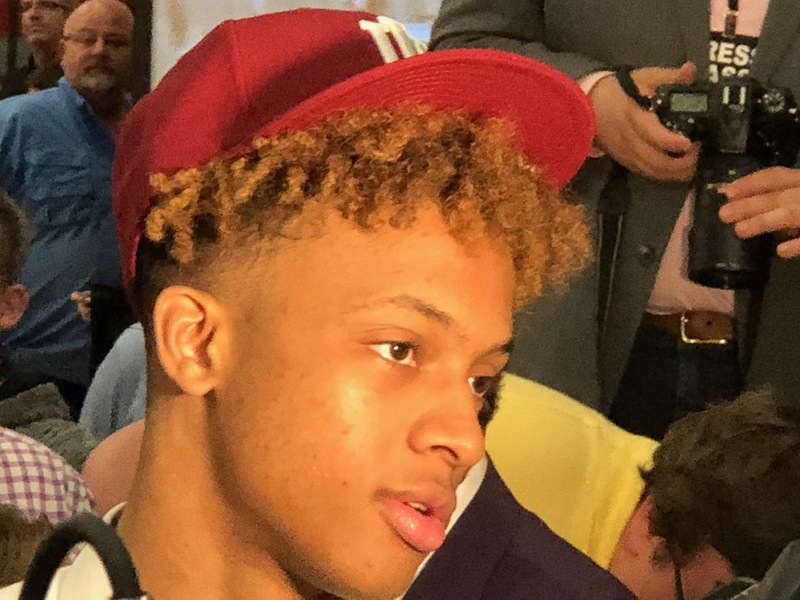 Can you believe the day Romeo Langford committed to IU was less than a year ago? Don’t take offense to the headline – I’m right there with you! Every year, we invest in the believe that this will be the year the glory of ol’ IU returns to Assembly Hall. Every year, we shake our heads in dismay. Wash, rinse, repeat. This year, hope seemed reasonable because it’s Archie Miller’s second year (experts say it takes two years to learn to play pack line defense), the highest ranked recruit in over a decade came to Bloomington, a sharpshooter grad transfer from Cali was going to knock down threes and stretch defenses, and Justin Smith’s vertical improved by nine inches! Look out Big 10! Look out Final Four! Hell, if Loyola could get there from Rogers Park, how hard could it be for Indiana to make it from Bloomington? Last night, I hit a new low. After a loss to Northwestern, I felt optimistic because the Hoosiers played hard, and were once seen smiling as though they enjoyed playing the game together. There was a time when losing to Northwestern was unthinkable. Now I take solace because players showed effort and offered evidence of joy. The youngest of the alums who last celebrated a National Championship at Showalter Fountain as IU students will turn 50 this year. Steve Alford, the hero of that team, is 54. There is not an undergrad at IU with any cognitive memory of Indiana’s last trip to the National Championship game, Final Four, or Elite Eight (unless he’s on the six-year plan – there’s nothing wrong with that, by the way). In 21 Big 10 Tournaments, every traditional Big 10 team has won at least once – other than Minnesota, Northwestern, and Indiana, (that is not the high rent district of the conference). In the last 10 Big Ten Tournaments, IU has won a total of four games. And yet, somehow, we continue to delude ourselves into buying into the “Brighter Days Ahead” theory. Next year, we’ll find reasons for hope in the arrival of Trayce Jackson-Davis and – maybe – Keion Brooks. We will declare the one-year NBA apprenticeship of Romeo Langford to be a failed experiment (through no fault of his own), and the return to health of Jerome Hunter and Race Thompson as game changers. The likely truth is that Indiana Basketball is what it is. Players and coaches will come and go, and we will continue to invest hope because that is how human beings are wired. Next time we buy a scratch off lottery ticket, we will briefly dream of wealth. Next time we watch Indiana, we will dream of effort, execution, and occasionally accurate shooting. We’re nuts. And that’s fine. 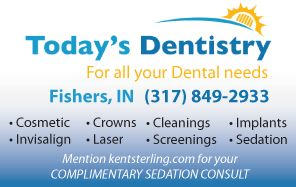 This entry was posted in Featured Story, Indiana Basketball and tagged Indiana Basketball on January 23, 2019 by Kent Sterling. I was in Bloomington for their last 2 championships. As a freshman in 80-81, I thought this is how it is every year. My last year in town was 1987 (don’t ask) and I saw them win again. Indiana likes to consider themselves a blue blood program in the same breath as Duke, North Carolina, Kentucky, and Kansas. In truth they are more like UCLA (if that good). A once proud program that has become uneven with good and bad years. I used to be passionate about the teams I follow; wallowing in the joy and despair with each victory and defeat. While I’m still a fan of my teams, I just don’t find it enjoyable to watch when they play poorly. There are other things to do with my time. This IU team has just become sad and I don’t see a reason to go out of my way to watch games anymore. Sports is supposed to be fun. This isn’t fun. Wake me up when they get someone who can hit an outside shot. From 1968 to 2008 IU was 64-10 vs NU? Since 2008 they are 9-10???? I read this on the NU fan board. Is that possible? I went to 31 IU VS NU games at Assembly Hall and never saw NU win, lol. The times, they are a changin’. Kent, Your missing the big picture here. The IU athletic department is flush with cash and that is all that matters. Oh Kent heads up Race Thompson has been cleared to play he will be our savior!!!! Look out NCAA tourney. Kent think about this…….Crean’s longest losing streak was 11 games, he did it twice. Archie has now lost 5 straight. Michigan, @Rutgers, @ Michigan State, Iowa, Ohio State, @Minnesota. The only game I see IU as a favorite might be Ohio State. Then it’s Purdue, @Iowa. Archie could surpass Crean for longest losing streak. Hard to believe isn’t it. By the way, the next time you string together a litany illustrating IU’s lack of on-court accomplishments since perestroika, Glasnost and Reagan, consider this one: Indiana has only advanced past the Sweet 16 ONE TIME in more than a quarter century. As winning it all can be elusive in a one-and-out tournament structure, that’s an even more astonishing mark of ineptitude than not gaining any sort of tournament championship – NCAA or B-10 — since 1987.